When the New England Patriots (boo, hiss) take on the Los Angeles Rams in Super Bowl LIII tomorrow, at least a handful of fans will be wearing a limited edition, gemstone adorned cap that might be worth thousands more than their ticket to the game. 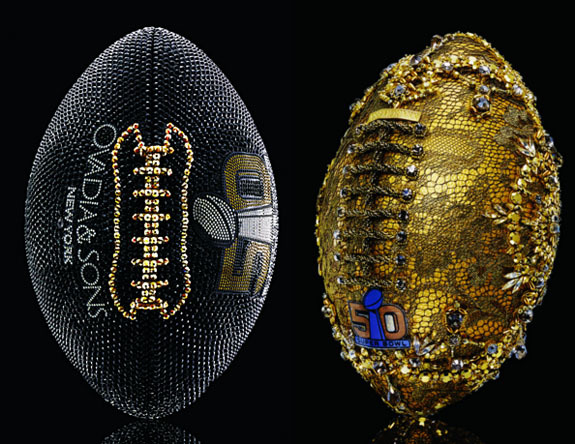 Carrying a price tag of $5,300, the New Era x Swarovski (yes, Swarovski does cut genuine gemstones as well as their famous "crystals") 9TWENTY hats feature an NFL shield logo embellished with genuine rubies and sapphires. 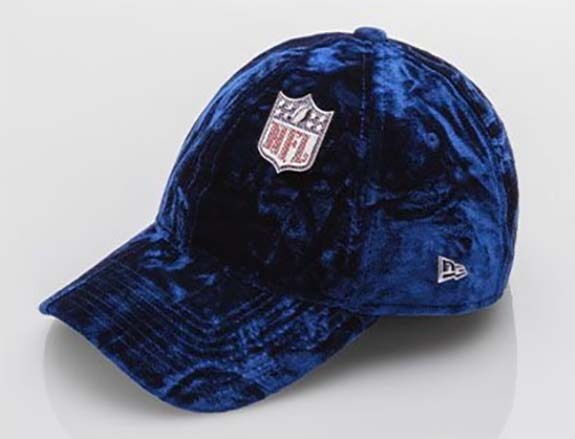 The luxurious ladies' caps; which are covered in crushed blue velvet and lined in satin; went on sale yesterday on a first come, first served basis at the NFL Shop in the Super Bowl Experience in Atlanta. At $5,300, the price of one bejeweled cap is slightly less than a pair of nosebleed tickets, which are currently selling for about $2,700 each or $5,400 per pair. Who else will be checking the crowd out on TV tomorrow trying to spot one of these caps? 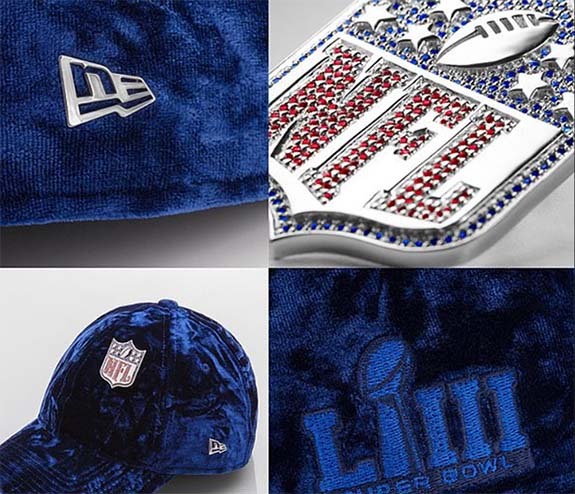 This was not the first time the NFL has worked with well known brands to create special items in honor of the Super Bowl. I'm saying this right now; next time the Eagles are in the Super Bowl; if similar hats are created I am buying one!